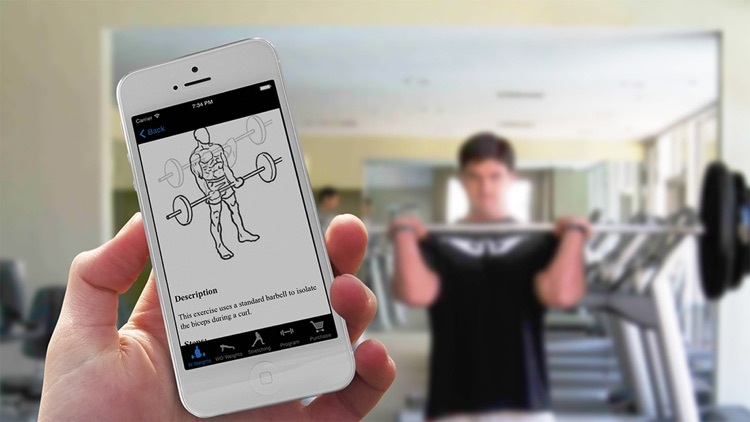 This application will provide different kinds of workouts related to dorsal muscles which will be helpful for your health and fitness. 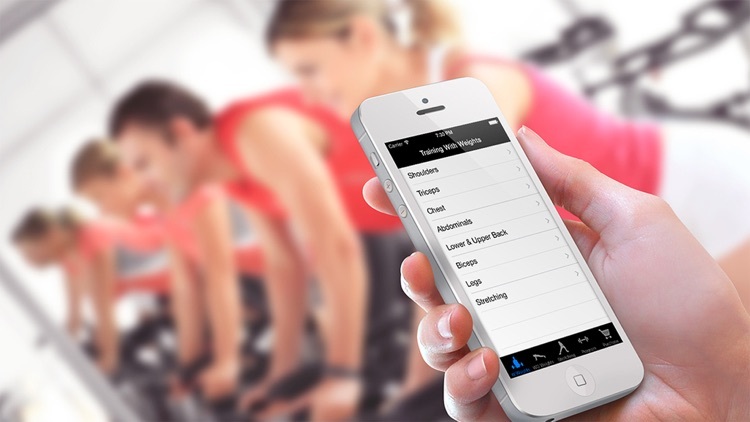 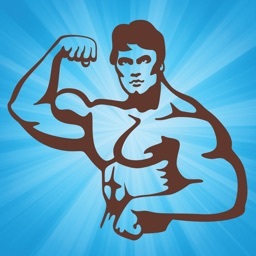 In application you will have the clear instructions, tips and related pictures for each and every workout. 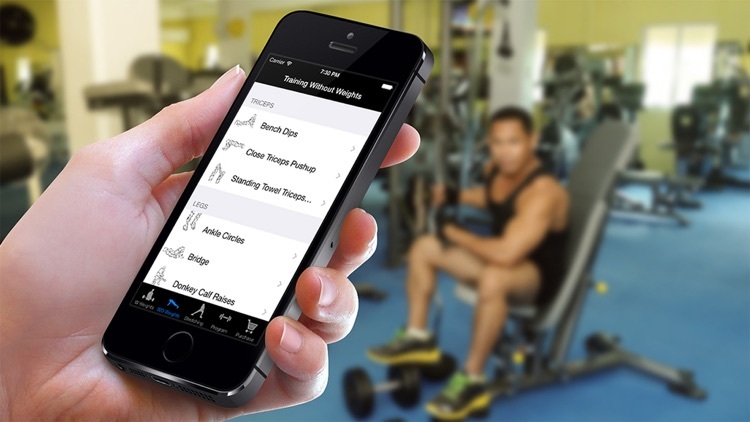 Hope you feel these workouts informative. 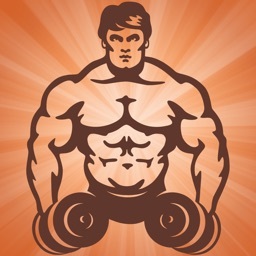 Lots of exercises with and without weights dedicated to dorsal muscles only!!! 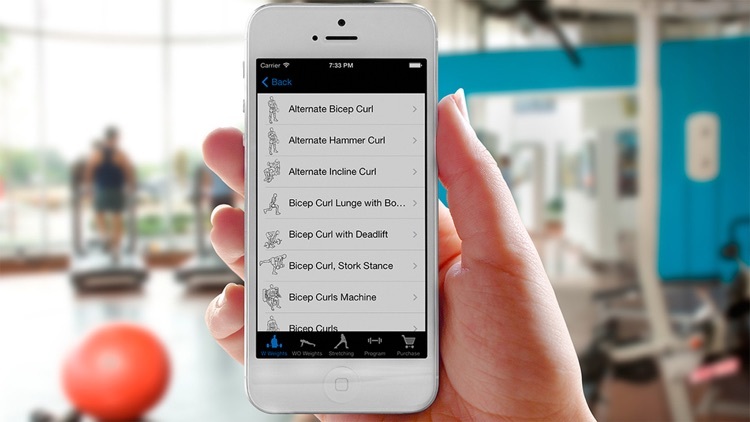 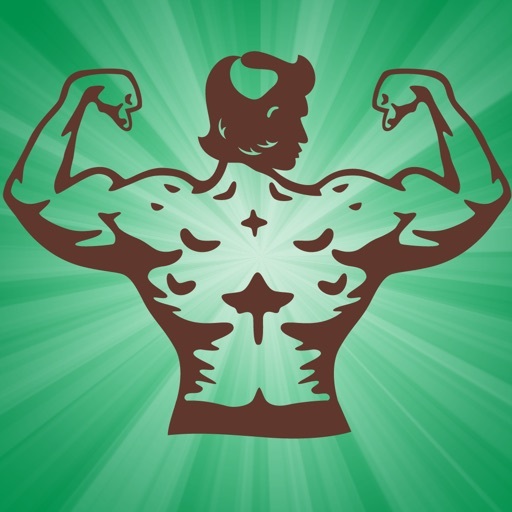 You can Unlock The Features to gain access to 300+ Exercises.